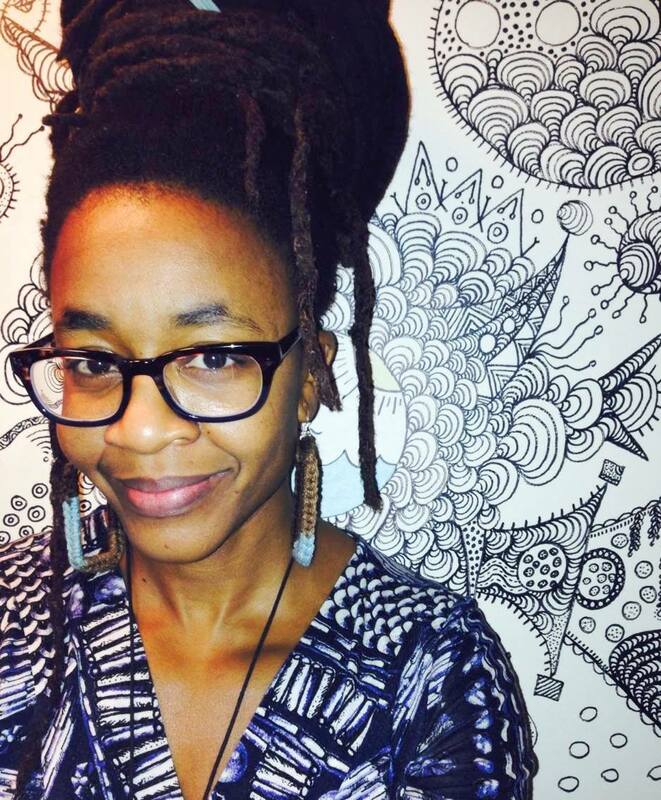 Nnedi Okorafor is the recipient of a Hugo Award 2016 for in the novella category for Binti. Some of the previous novel by this Nigerian American author include Akata Witch, Who Fears Death (2010, DAW/Penguin), “Hello, Moto” (2011, A Tor.Com Original short story), Kabu Kabu (2013, Prime Books), Lagoon (2014, Hodder & Stoughton Ltd.), and The Book of Phoenix (2015, DAW/Penguin/PRH). The Hugo Awards, presented annually since 1955, are science fiction’s most prestigious award. They are voted on by members of the World Science Fiction Convention (“Worldcon”), which is also responsible for administering them. Some of the previous winners of the awards include George R. R. Martin who is famous today for the Game of Thrones, Arthur C. Clarke, Kurt Vonnegut, Isaac Asimov, and J. K. Rowling. Binti is a space odyssey about a young girl faced with leaving her family and surviving the dangerous journey to her university in the galaxy. P.S. Check this interview of Nnedi when she was still a nominee. P.P.S. There were other winners and stuff.